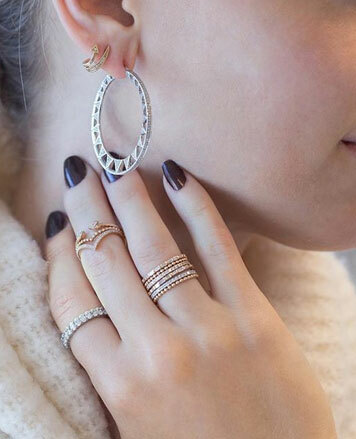 WHY: Enjoy up to 60% off bracelets, earrings, necklaces, rings, and one-of-a-kind pieces at the Dana Rebecca Designs Sample Sale. Launching her first collection at 16 and opening her namesake label after college, Dana Rebecca Designs was founded on the idea that your jewelry should make you feel as comfortable as your favorite t-shirt and as amazing as your little black dress. 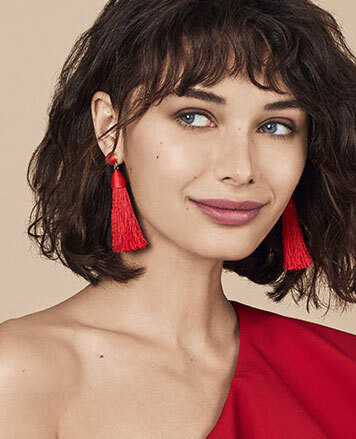 Inspired by her world travels and the special women in her life, each piece is thoughtfully designed to be the piece you’ll still wear 20 years from now. Cast in 14K gold and using only the highest quality gems and diamonds, the collection is intended to be that finishing touch to your everyday looks. 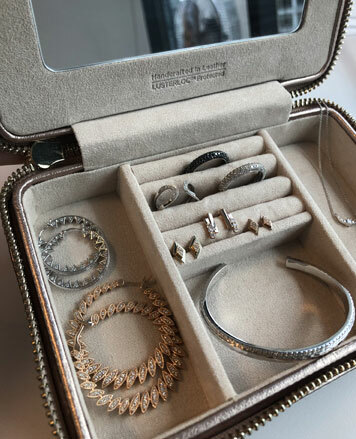 WHY: Enjoy 60% off bracelets, earrings, necklaces and rings including one-of-a-kind pieces at the Dana Rebecca Designs Sample Sale. 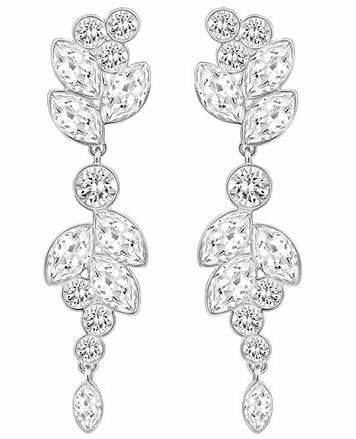 WHY: Dana Rebecca Fine Jewelry up to 60% off! WHY: 63 New Arrivals: Dana Rebecca Jewelry up to 60% off!